Amazon Web Services (AWS) has achieved the Korea-Information Security Management System (K-ISMS) Certification. The Korea Internet and Security Agency (KISA) completed its assessment of AWS, which covered the operation of infrastructure (such as compute, storage, networking, databases, and security) in the Asia Pacific (Seoul) Region. AWS is the first global cloud service provider to earn this status in Korea. 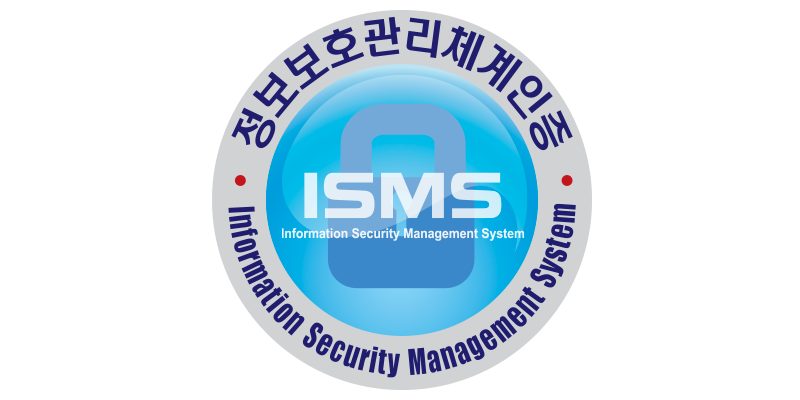 Sponsored by KISA and affiliated with the Korean Ministry of Science and ICT (MSIT), K-ISMS serves as a standard for evaluating whether enterprises and organizations operate and manage their information security management systems consistently and securely such that they thoroughly protect their information assets. The K-ISMS certification assessment covers 104 criteria, including 12 control items in 5 sectors for information security management, and 92 control items in 13 sectors for information security countermeasures. With this certification, enterprises and organizations across Korea can meet KISA compliance requirements more effectively. Achieving this certification demonstrates the proactive approach AWS has taken with regard to driving compliance with the Korean government’s requirements and delivering secure AWS services to Korean customers. Enterprises and organizations in Korea that need the K-ISMS certification can use the work that AWS has done to reduce the time and cost of getting their own certification.